LUMINA II turns your interior into a majestic place. 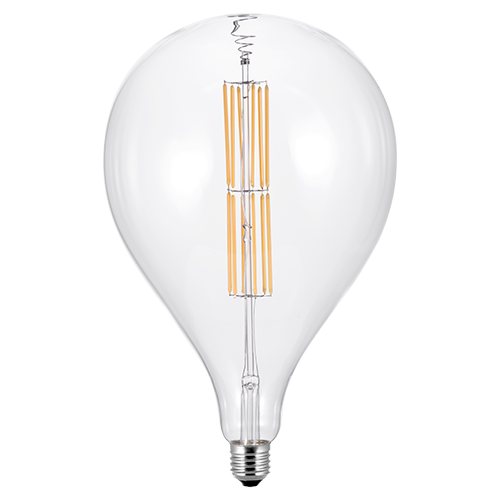 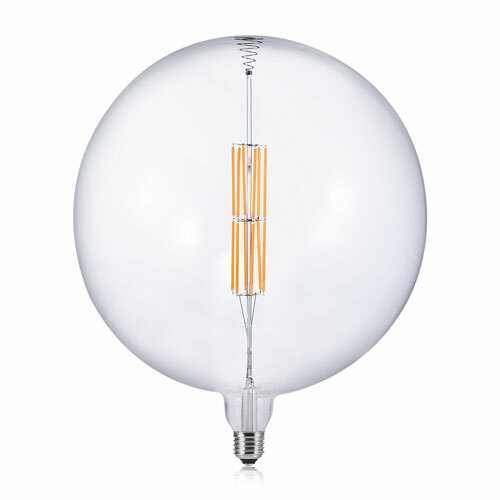 Its huge size diffuses a harmonious and intense light. 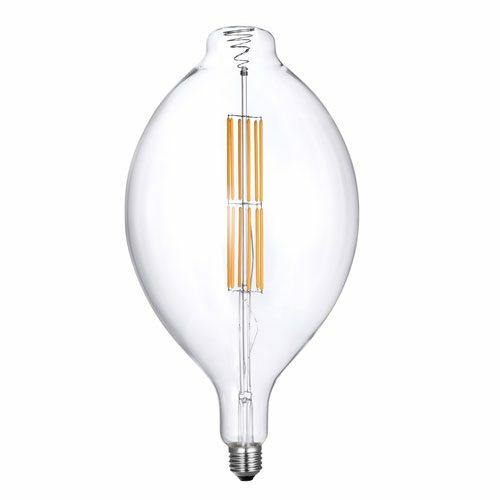 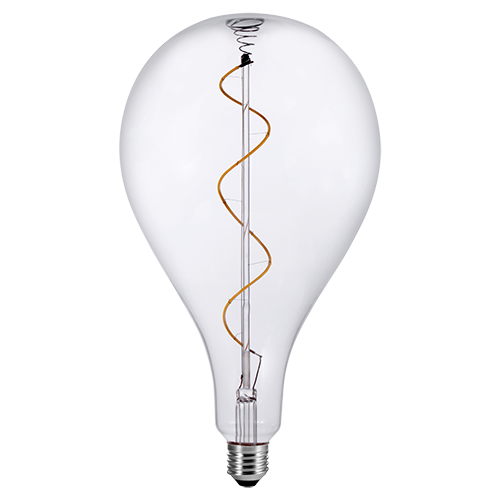 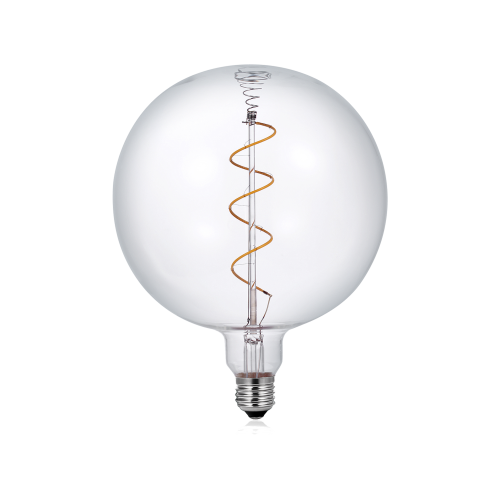 Perfect match with: pendant lamp and combined with MAGNA bulbs from different sizes.